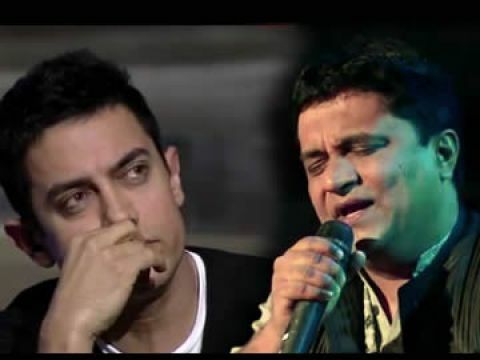 Finally It's Here, Watch Dhoom 3 Full Theatrical Trailer in HD starring Aamir Khan (as Jordan), Abhishek Bachchan (Jai Dixit), Uday Chopra (as Ali). 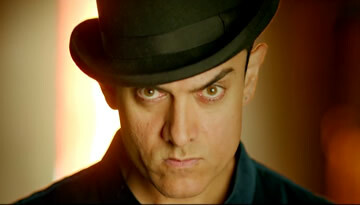 Watch Dhoom 3's Grand Trailer starring Aamir Khan as a Magician. 2> Writer of Dhoom series (Vijay Krishna Acharya aka Viktor) himself is directing the 3rd part instead of Sanjay Gadhvi (who directed previous two films) Dhoom 3 is his first feature film as a director.